All Snowbee sunglasses have passed both the European and American standards for eye protection in sunglasses, reducing harmful UV light by 100% for UVA and over 80% for UVB. 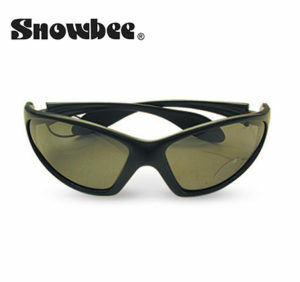 The polarising filter gives 99% protection to ensure enhanced fish spotting. 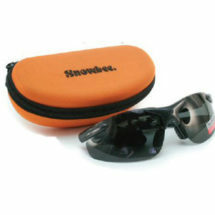 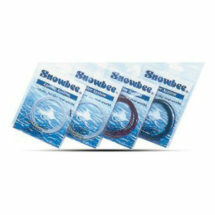 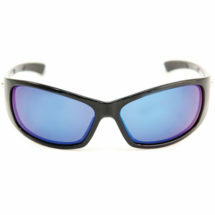 This superb range of value for money Snowbee fishing glasses comes in 6 wrap-around styles and a clip-on. 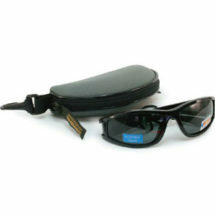 Their ultra-light frames provide all day comfort while the wrap-around style eliminates all peripheral light.